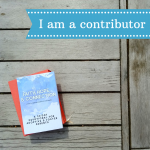 I’m sharing this post in two other link-up communities I love :: Jennifer Dukes Lee’s #TellHisStory and Holley Gerth’s Coffee for Your Heart. 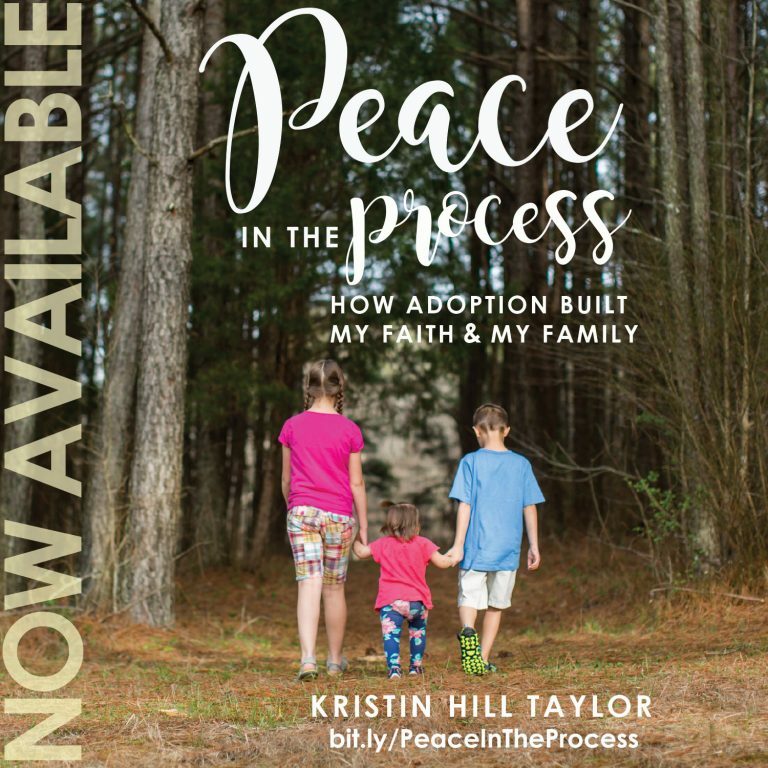 Great post, Kristin – and so nice to get acquainted with you here in your space. 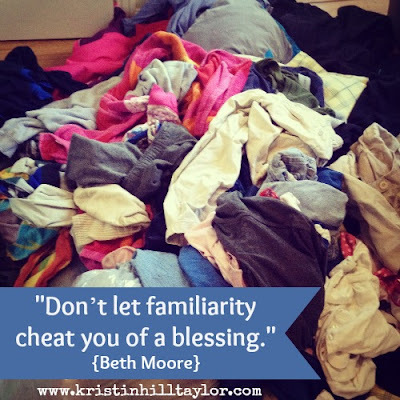 I loved hearing this quote from Beth again, "“Don’t let familiarity cheat you of a blessing.” – Amen! Thanks, Jennifer. So glad to have you here. I'm glad you were encouraged – and I'm glad I'm not alone in getting distracted by the routine. I scribbled it so quickly at the top of my listening guide that night. 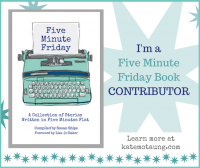 I didn't want to forget it – especially because it was just a side note to what she was actually teaching about. You know it's a good night when even the side notes teach. 🙂 So glad you're here, Lyli! Well, shoot. I need to remember this one, because I haaaaate laundry and dishes and cleaning. And, you know, basically anything domestic! But you're right – I GET TO do these things for the people I love and because we're blessed with food and clothes and a home. Great perspective shift that I should make each morning! Yes, I'll be better off if I can remember to make this shift each morning too. Of course, that will have to come after I get going because, well, I'm not exactly a morning person. 🙂 Thanks for joining the link up today! So glad you shared the post you did – it's so stinkin' good for me. Oh I love this… and needed it as today is a day of chores to get ready to host our small group tonight! As I am doing all those unfun things like vacuuming and dishes and cleaning all the things – I will remember and count them as blessings! Such a lovely way of looking at service to our families – we get to! This question makes me smile: “Didn’t we do this yesterday?” 🙂 I've asked myself that on many an occasion too. I love your take on it though–we GET to do these things. Beautiful, Kristin. Oh, I ask myself that all the time. Or I try to remember if I gave myself insulin or closed the fuel cap after I pumped gas. Routine can make my brain mushy. 🙂 Anyway, I'm glad God gave me a fresh view of it all. And I'm glad to see you here today. I'm glad you were encouraged. I love when God takes a message and gives it for different people in different situations. He's good at that. 🙂 I love seeing you here on this first TWW. So grateful for you. Love you, Beth. I love this! So true…I try to say when I start to complain about dusting…I am thankful to have beautiful things to dust. I am thankful for clothes to wash. I am thankful for food to prepare and the dirty dishes that mean I fed my people…good stuff Kristin! I've been reminding myself of this as I'm folding much laundry tonight. I am enjoying the quiet and the time to catch up on some TV shows on the DVR too. 🙂 I'm glad to see your pretty face here, Britta!